For anyone who has ever been in a stately home and seen a grand reproduction French fireplace, it is impossible not to be impressed with the visual presence and luxurious feel that they provide a room. 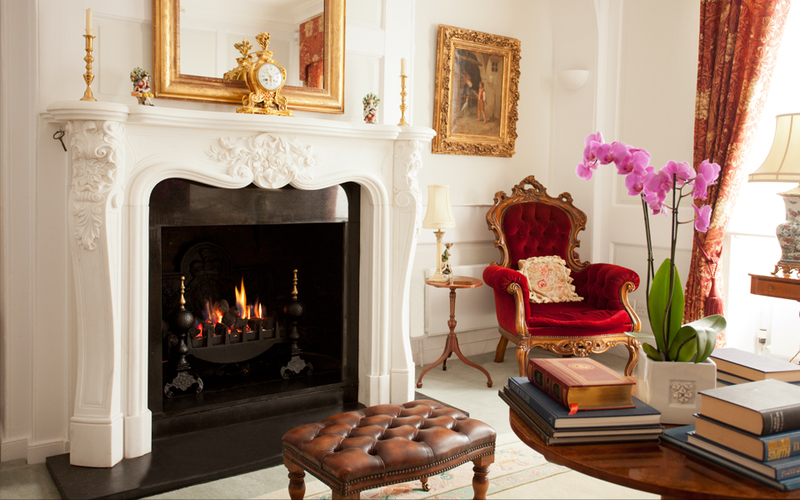 There are many benefits which emerge from utilising reproduction French fireplaces. Reproduction French fireplaces are invariably utilised to create a focal point in room and when it comes to doing this, there really are few better choices than this type of fireplace which certainly look grandiose as well as being highly functional. More and more homeowners are choosing to install these surrounds in their homes not only due to the aesthetic excellence that they represent but also because they are highly effective means of providing warmth and style to a room. Fireplaces are of course available in many different materials but it is reproduction French fireplaces that seem to have a special place in the hearts of the UK public and especially those that are hand carved in marble. By taking a look at the benefits which arise from the installation of reproduction French fireplaces, it becomes possible to make an informed decision on what is the best variety of fireplace to suit your needs. 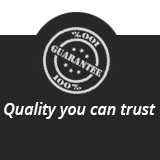 Durability – Above all else, reproduction French fireplaces are extremely durable and have the propensity to last longer than wood fireplaces for example and are much less susceptible to damage such as scratches and scuffs. Safeness – Reproduction French fireplaces are also popular due to their safeness. They are obviously highly resistant to fire and when you combine this safeness with their striking visual appeal, it is easy to see why they are so popular. Easy to Maintain – Reproduction French fireplaces are invariably easier to keep looking in top condition than other forms of fireplace. 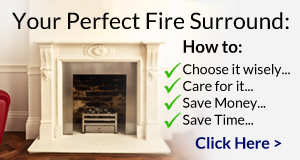 Cleaning stone fireplaces is extremely simple and it is part of the appeal of this type of fireplace that they are so easy to keep looking in top condition. 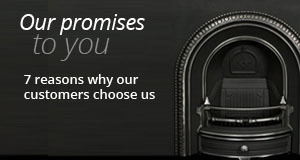 If you would like to know more about our range of fireplaces including marble fireplaces and French fireplaces or if you would like to know more about specific types of fireplaces and fire surrounds, then please call us on 01730 897600 or email us at info@englishfireplaces.co.uk, we are very helpful and will be glad to answer your questions and offer advice.